Richard Farleigh, Investment Banker and former Dragon of 90million net worth, left the world of finance being 34 years old, when he was probably one of the highest-paid hedge fund managers globally. He’s been a private investor ever since, and if equally devide his net worth as of today into annual profits, Mr. Farleigh has been making £12,328 a day, working or not. If he sleeps 8 hours a night, he makes £4,112 every night while visions of lepricons dance in his head. If he goes to see a movie, it’ll cost him ten quid, but he’ll make £771 while he’s there. If he decides to have a 5-minute egg, he’ll make £42 while boiling it. He makes £509 per hour more than minimum wage. He’ll make £425 while watching each episode of Game of Thrones. If you were given a penny for every 10 pounds he made, you’d be living comfortably at £90,000 a year. Richard Farleigh would need to increase his income by 36’566% to reach Mark Zuckerberg, CEO and founder of Facebook. So why be a maths genius destined for the big city when you can be a college dropout and earn much more, much quicker? ‘Geeks’ today are the bankers of the 21st century. MyVoucherCodes has decided to go on a hunt to highlight Europe’s hottest tech start-ups. Their team explored technology hubs and questioned their network of investors and entrepreneurs to identify the businesses that are making a big noise at the moment. And they’ve all come from simple ideas, which, with a bit of energy, enthusiasm, lateral thinking and application, anyone with the relevant skillsets could achieve. 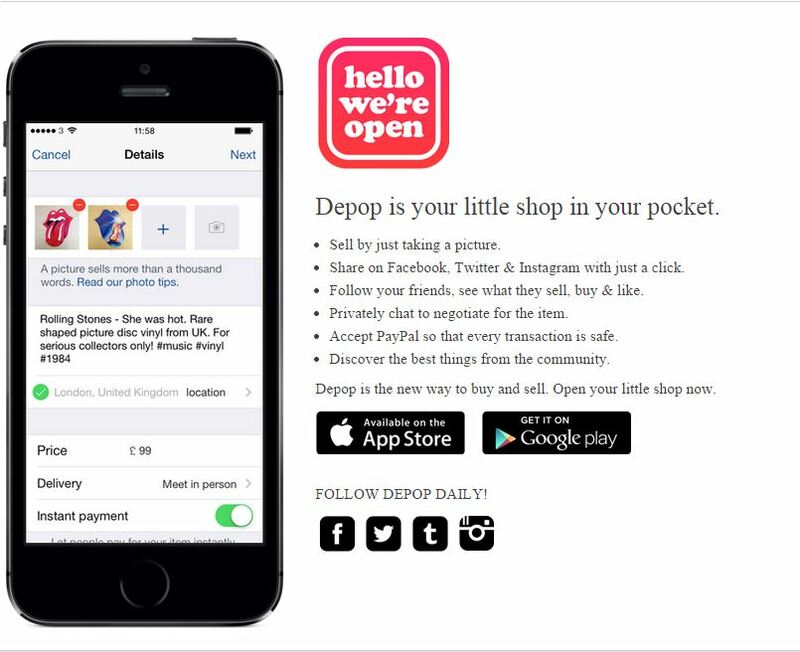 Before hitting the 200,000 IOS downloads landmark in April 2013, DePop generated just under £1,800,000 in seed funding and has grossed around €5 million in sales cumulative values – not bad from simply melding together and improving on existing ideas. 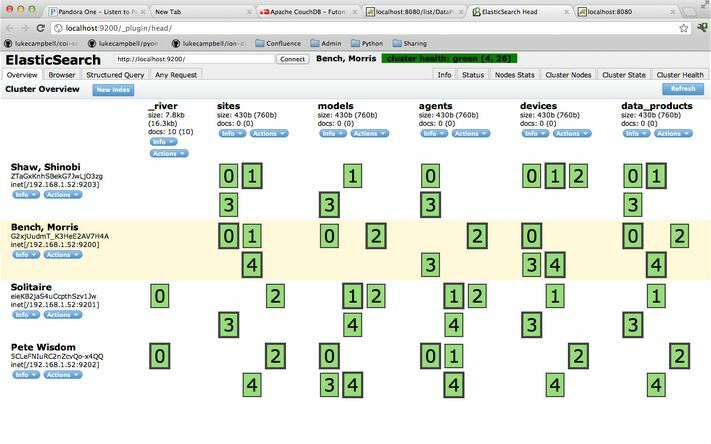 Elasticsearch.org, a scalable, multitenant search engine used by Wikimedia, StumbleUpon, Foursqure and even CERN and the FDA, was created by Java Developer Shay Banon in 2010. By 2014, Elasticsearch was headed by CEO Steven Schuurman, the founder of SpringSource – one of the most successful open source companies. What’s incredible about Elasticsearch.org, other than boasting high profile websites and organisations as users, is the funding it has received. After a $70 million cash injection in June 2014, total funding stands at $104 million. Not bad for a start-up, ey? Transferwise is the easy way to send money abroad without having to pay hidden fees and extortionate charges. Founded in 2011 by friends Kristo Käärmann and Taavet Hinrikus, peer to peer transfer service, Transferwise cuts out the middlemen, the banks. The seed idea for the company, which oversaw the movement of €10 million in its first year alone, came about when the pair got sick and tired of having to constantly pay transfer fees due to mortgage commitments abroad and being paid in a different currency. 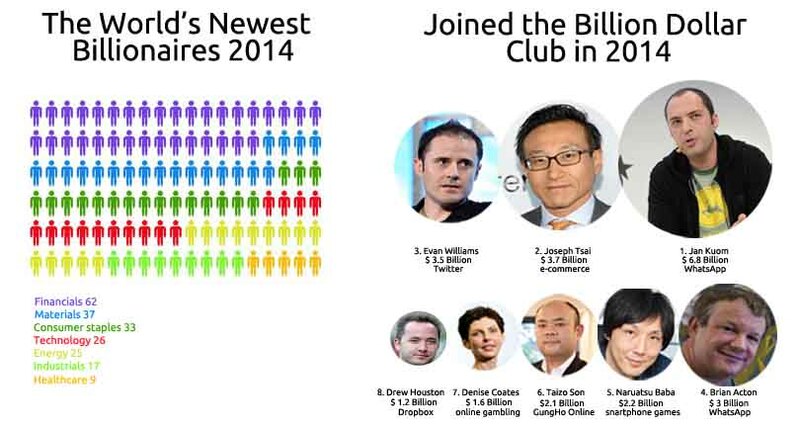 Transferwise received £25 million in second round funding in 2014 and investors include PayPal founder Peter Thiel. Can you think of any back door processes or loopholes you could exploit? The health and wellbeing app market is most certainly a growth sector with 500 million users projected for 2015. The problem is, so far, sourcing the data to feed health apps has been rather troublesome, presntlu a stumbling block for app creators and entrepreneurs. 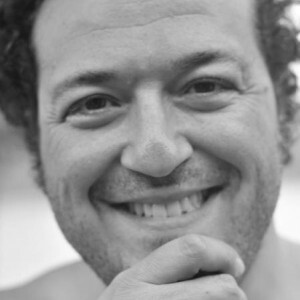 But experienced developer and CEO of Kalppo, the company behind Sensum.io, Max Del Vita quickly spotted this failure and created his ground breaking flagship product. Sensum.io gives app creators accurate nutritional information for over 60,000 ingredients, 130,000 pre-packaged products sold in UK shops and supermarkets as well as over half a million recipes. So, got any ideas for a, app which can use this data. Or, to make more money can you use this idea to inspire your own API? Your app might not beat Snapchat’s £10bn valuation, but Mark Pearson, CEO and founder of MyVoucherCodes, sees plenty of opportunities. “Technology has broken down the barriers to starting a business. I started mine from my bedroom with very little money and managed to grow at a rapid rate. Apps with the success of Snapchat aren’t launched every day but there are a many more businesses achieving great successes that you may not have even heard of. If you believe your idea is strong enaugh to carve out some market share, back yourself and fight to earn every penny”. Here are Mark’s tips of how to create life-changing projects. Putting together the right team can be crucial for getting your amazing ideas from your brain, onto a business plan and into action. Of course, there’s a big chance you’ll find like-minded people at your university – so start discussing your ideas with peers and tutors. If you can’t find the right people at uni, crowdsourcing sites, like People Per Hour, are the perfect way to attract the kind of creative you need to get your idea off the ground. From building a website, creating the logo to operations, crowdsourcing is the ideal way to get things done on a budget. This might be obvious to and your team in your ‘ideas bubble’, but you need to outline what the product is, who the customer is, why they will buy it and why it is better than what’s already available to them. Investors need to understand how your idea works explicitly, and also what makes it profitable, before you’ll see a penny of funding. Providing background information in the form of proven stats from reliable sources, such as The Office of National Statistics, will give your proposal more credibility. But the best way to work out your business model is by putting it into action and testing it. The best way to get the seed investment your idea needs to turn it into a business is by crowd funding. If you’ve come up with a cool idea no else has thought of – or a smart new way to do something we all do or need, people are going to see the value in that. Make sure you choose the right site – some specialise in specific markets and areas, and will be populated by those with these specific interests and levels of expertise – so you need to be sure to choose the right source for the needs of your business. After securing your seed investment, you need to expand on your testing. Scale it up – securing bigger, better clients and turning an idea you tested out, into a viable, functioning company. If you dream of wealth and plan to get it by entering the job market, think again! Tech starts ups have the potential to make you so much more, so much quicker. If you do decide to go and work for a company, use this time to pick up the on-the-job experience you need to persuade investors to fund your own big idea. Even Richard Farleigh spent years building up his career before hitting it rich. But slaving away for somebody else’s company is not the only way to make a lot of money. And no, we’re not talking about the winning the lottery. Your ideas can be transformed into a huge pay out and, with a lot of hard work, you could become a billionaire in less time than it takes the earn millions as an investment banker. If you think about it, you’re in a fantastic starting position to potentially grow your ideas in a multi-billion pound business – you have access to a wide range of university resources, colleagues and tutors to bounce ideas off plus access to student networks, potentially providing the labour and guinea pigs you need to turn your acorn of an idea into a money tree. So what are you waiting for? It’s time to bring your ideas into fruition – you never know, it could make you a billionaire. Being a Press Officer at My Voucher Codes, Ana enjoys doing any journalistic or editorial work. To date, she has have been working within digital marketing field for over two years, constantly collaborating with various publishers such as national press, global technology and marketing publications and independent bloggers. She enjoys writing about new technology, businesses and influencers, human interest stories etc.